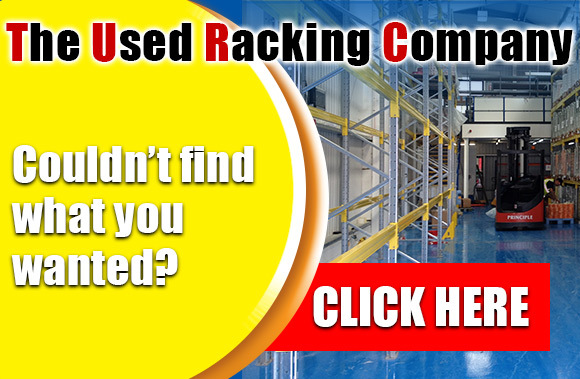 A cost effective answer to solve your busy packing and assembly areas. 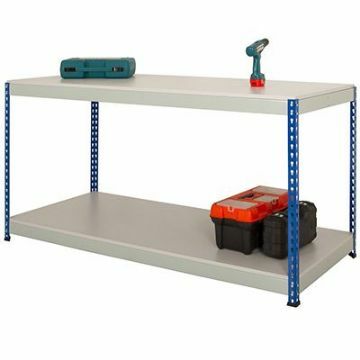 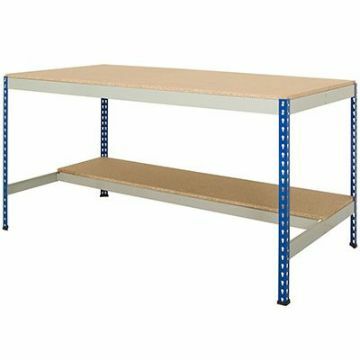 Strong and simple to build these workbenches come in a wide range of sizes that will suit most applications. 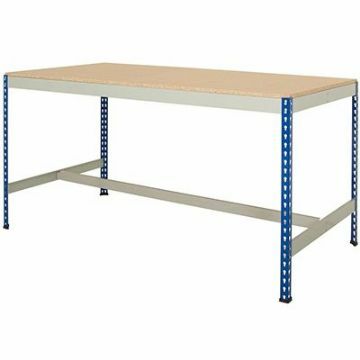 We now offer 2 styles of worktops - Chipboard and light grey MFC with the MFC tops being edged with a hard wearing 1mm PVC edging.